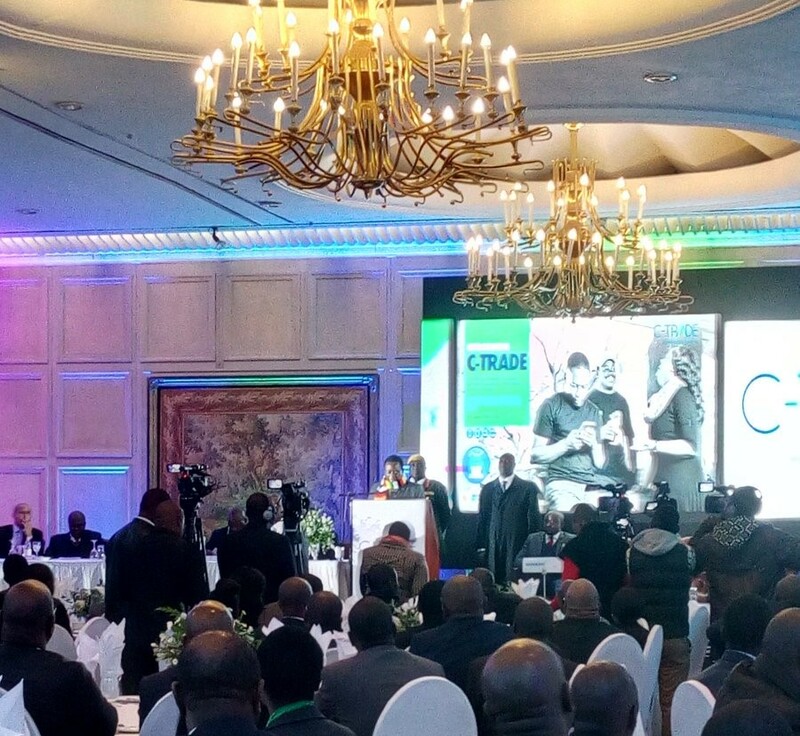 According to C-Trade, “of the 14 million population of Zimbabwe, only 7000 are active on the stock market”. Hence C-trade will bring the stock market within reach of everyone rather than those people and institutions with hoards of money. 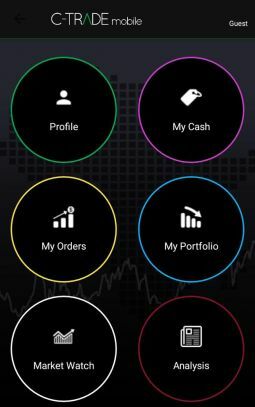 With this platform a new batch of traders, could be pulled, who were previously concerned that they had to constantly call their broker to buy or sell securities for them. Now they can do it themselves on their smartphones or computer. well well lets see what Zimbabwe have brought us i have been waiting to see and have a taste of our own trading plartform , i hope it will bring ecocash payment . Thanks for the update team. Is this application live and working? 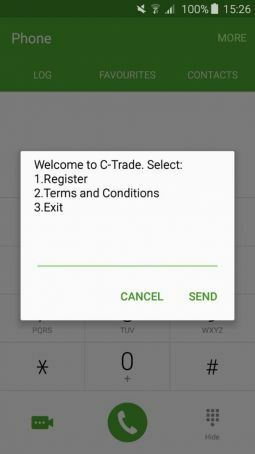 I installed the Android app and had some issues trying to get any of the trading features to work. It’s not displaying well on iOS. I therefore failed to register. It seems that it wasn’t designed as a responsive site. has anyone done anything productive with this thing??? has any1 actually gotten their shares yet? Placed order to buy shares through platform two weeks ago and order still open. the customer care rep on chat was not very helpful either – no commitment from them. anyone had a good experience with them?